Comics Experience Blog: CE Alum Gannon Beck Joins Creators Workshop Staff as Art Moderator! CE Alum Gannon Beck Joins Creators Workshop Staff as Art Moderator! We're pleased to announce that CE alum and Workshop member Gannon Beck will be joining the staff here at Comics Experience as the Art Moderator of the Creators Workshop! Gannon is a repeat offender at Comics Experience -- he's completed the Intro to Comic Book Art, Advanced Comic Book Art, and Intro to Comic Book Coloring classes. Gannon has also been a valued contributor to the Workshop forums with his regularly updated Sketch Thread and critiques on the Workshop. Gannon has been with Comics Experience ever since Workshop member Joey Groah brought him along to a CE Meet-Up at the Baltimore Comic Con -- and we're glad he did! 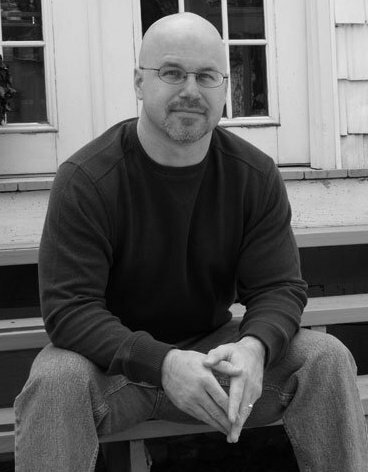 Gannon is also an entrepreneur who makes art for a living at OO-RAH.COM, producing custom designed t-shirts for U.S. Marine Corp units and Officer Candidate Training graduates. No wonder OO-RAH.COM's Facebook page has over 10,000 "Likes"! 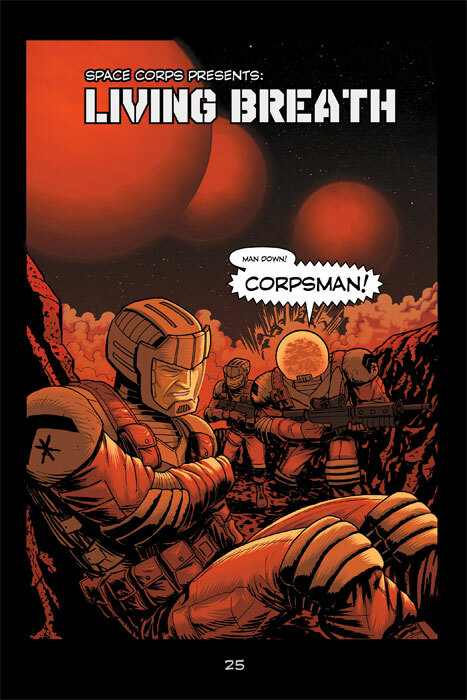 Gannon is actively involved in making comics with his creator-owned title, Space Corps, set to launch at this year's Baltimore Comic-Con, and other projects in the works (including the awesome Shark Puncher, written by CE Book Club Manager and alum Paul Allor). In his new role as Art Moderator, Gannon will be helping to keep things lively on the art front in our forums, working to ensure that our growing artist community receives feedback, and coordinating with our art instructor Robert Atkins on the art portion of the monthly challenge, to name just a few things. We look forward to the energy, enthusiasm, and drive that Gannon brings to the job!